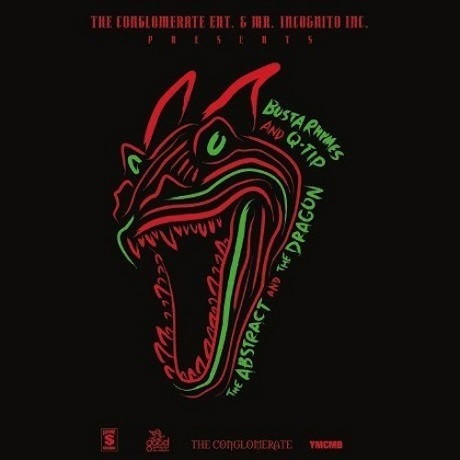 Lifelong buds Busta Rhymes and Q-Tip are shouting out another infamous partnership on a last-minute The Abstract and The Dragon preview called "Butch & Sundance." Butter-voiced Q-Tip kicks things off, rolling out rhymes discussing the game of life and vacant rappers atop the steady bass drum-and-organ arrangement. Flipmode vet Bus-a-Bus proves to be the rough-necked Yang to Tip's Yin, mashing out a gruff set of bars that ends with him chewing out the producer for pulling the beat out from under him. The duo's joint mixtape drops at midnight EST on December 12, but you can check out "Butch & Sundance" down below.